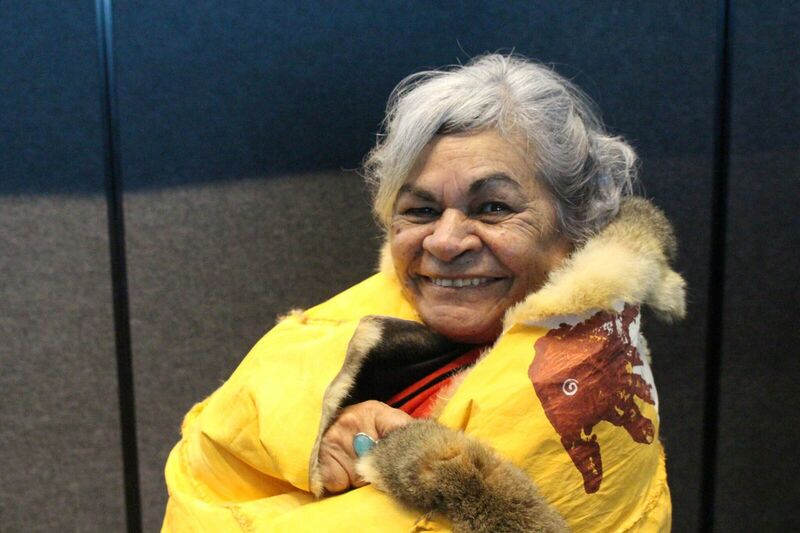 A possum skin cloak, handmade by Aboriginal women who are cancer survivors, has been unveiled at the Peter MacCallum Cancer Centre as a symbol of healing and support for other Aboriginal and Torres Strait Islander people going through cancer treatment. The project is part of a Breast Cancer Network Australia (BCNA) program called ‘Culture is Healing’, which aims to create culturally appropriate spaces in treating hospitals, to encourage Aboriginal and Torres Strait Islander women with breast cancer to return to the facility knowing it is a culturally safe space. This in turn will increase survivorship rates amongst Aboriginal and Torres Strait Islander women with breast cancer and other cancers. The possum skin cloak’s creation was funded by BCNA and via a bequest to Peter Mac.